Myrna Gillis, the chief executive officer (CEO) and co-founder of Aqualitas will be the keynote speaker at an event in Halifax, jointly hosted by Leaf Forward and Innovacorp, January 17. The talk is being billed as Fostering Nova Scotia's Cannabis Eco-system. 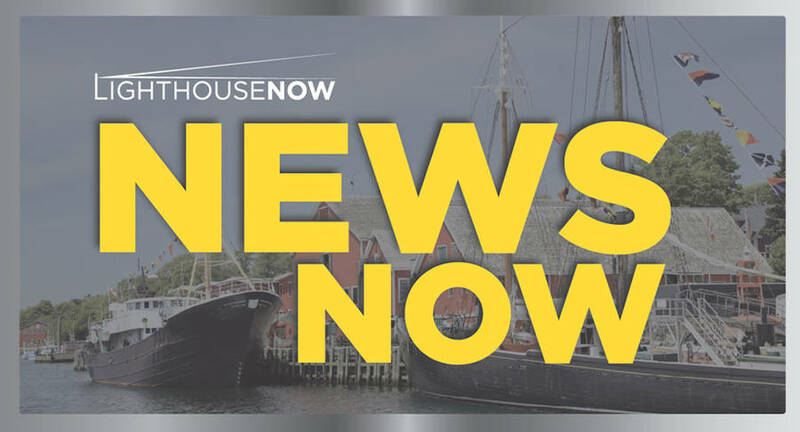 Detailing the event at the Innovocorp Enterprise Centre on its website, Innovacorp described Gillis as a "special guest" who will discuss "Nova Scotia's opportunity to be a leader in Canada's emerging cannabis industry." 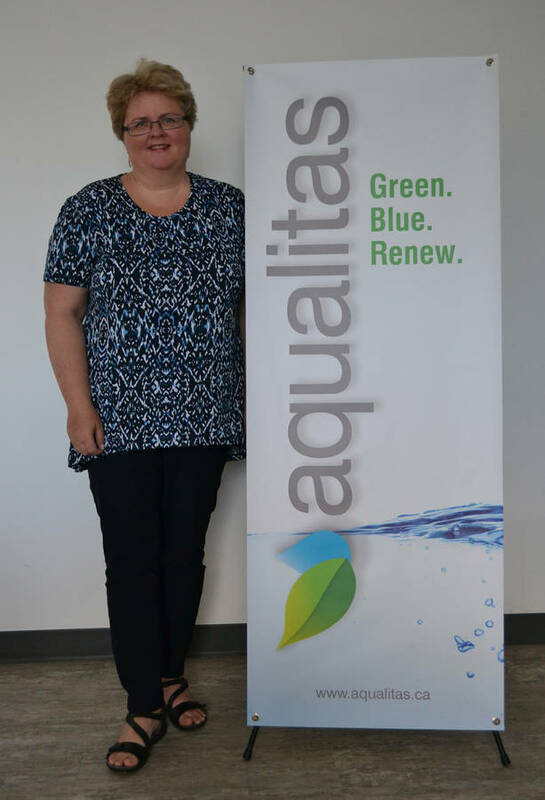 Nancy Stapleton, Aqualitas's communications manager, told LighthouseNOW in an email that "Myrna hasn't confirmed what she will be speaking on yet, but it is a fireside chat format and she will be given five to seven general industry-related questions." The Crown corporation suggests Aqualitas, a licensed producer of cannabis, is a "global leader in cannabis innovation, leading the way through aquaponic growing methods rooted in science." Aqualitas grows cannabis using a proprietary cultivation process developed in association with Finleaf Technologies and Acadia and Dalhousie universities. Leaf Forward is a Toronto-based accelerator program providing start-up, cannabis-focused businesses with mentorship, networking and learning opportunities. Leaf Forward describes itself as a "global launchpad for early stage cannabis companies. During each 12 week accelerator cohort, a small group of carefully selected cannabis startups work closely with the Leaf Forward team, industry leaders and subject matter experts to quickly develop their products, grow their businesses, and get ready to raise their next round of funding." For the right candidates, Leaf Forward will invest $35,000 in cash plus $15,000 in services in exchange for six to 10 per cent of a company's equity. Among the attributes Leaf Forward looks for are companies that are "solving a real existing problem in the cannabis value chain; and [companies that] have a clear path to market." While Stapleton says there is "no formal relationship" between Leaf Forward and Aqualitas, she said, "Both companies will be acting as mentors for the recipients of Innovacorp's cannabis technology fund." Stapleton confirmed that, though Aqualitas is licensed to produce cannabis, it is still waiting to receive its sales licence. "But we're ready and hope that we have it this quarter," said Stapleton. Once the company has its sales licence, it "will be able to enter the medical and recreational markets and export internationally," she added. The company has previously stated that it aims to have 70,000 square feet of production at its Brooklyn, Queens County-based plant, and Gillis has estimated that amount of production would yield "literally thousands and thousands of plants." To date the only recreational cannabis grown in Nova Scotia and approved for sale through the Nova Scotia Liquor Corporation (NSLC) is a brand is called 'SKOSHA' produced by Breathing Green Solutions in Wentworth.